Milwaukee County Executive Chris Abele presented his 2019 budget proposal to the Milwaukee County Board on Monday. It contains ideas on how to close a $23 million budget gap. Abele says among the ways to raise additional revenue is to allow camping in some county parks. He also wants to raise fees and bus fares. Abele says the county has faced multimillion-dollar deficits in each budget since he took office in 2011. He says each year, the county has significantly cut its operating budget, instead of making massive cuts in services. “We save millions a year on energy, we’ve dropped our energy bill by 15 percent since 2014 and we have plans to drop it to 20 percent. We’re in a million-square-foot less office space, and we have hundreds less people,” he says. Abele adds that, luckily, the county will see unexpected savings because of favorable economic conditions. “We had some estimates and costs break our way a little bit. The actuaries told us at the beginning of the year that health care was going to be a lot more expensive than it ended up being, and because the stock market did really well the returns in the pension fund meant that we didn’t have as high a requirement to contribute as we otherwise would,” Abele says. In addition, he says Wisconsin began collecting online sales taxes Monday, which is expected to bring in nearly $2 million for the county. But, with the operating budget down to bare bones, there’s nothing else to cut. 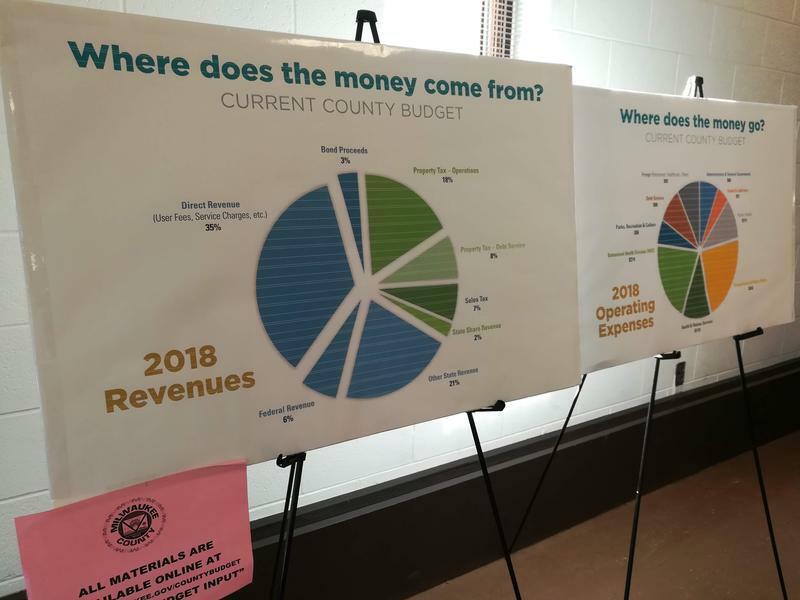 So, he laid out several ways that the county could bring in more revenue. He proposed an increase of 75 cents to the Milwaukee County Zoo admission. And, he says if you like to go camping, you may be able to do so in Milwaukee County. “We would make available areas of certain parks — where parks think it’s appropriate — and people can rent spaces for camping. That’s expected to generate about $50,000 in new revenue,” Abele says. He says the parks department also would increase costs at golf courses, marinas, dog exercise areas and pools. And, the cost of Go Pass, a Milwaukee County Transit program for seniors and people with disabilities, would increase by $1 -- to $2 per day. That’s something that doesn’t sit well with Barbara Beckert, Milwaukee office director of the Disability Rights Wisconsin. “Many individuals who use the Go Pass are very low income. For people on [Supplemental Security Income], the average monthly income is a little bit over $800. So, after paying for rent and food, people have very little left for transportation,” Beckert says. She expects advocates for people with disabilities to voice their concerns at the county board’s annual public hearing on the budget on Oct. 29. Supervisors will also make their tweaks to the proposal. Milwaukee County Board Chair Theo Lipscomb says the county’s hands are tied because state aid has been slashed over the years. “Not saying that we want to make cuts, but these are the options we’re left with,” Lipscomb says. The Finance committee now begins its work on the budget. It goes to the full board Nov. 5. 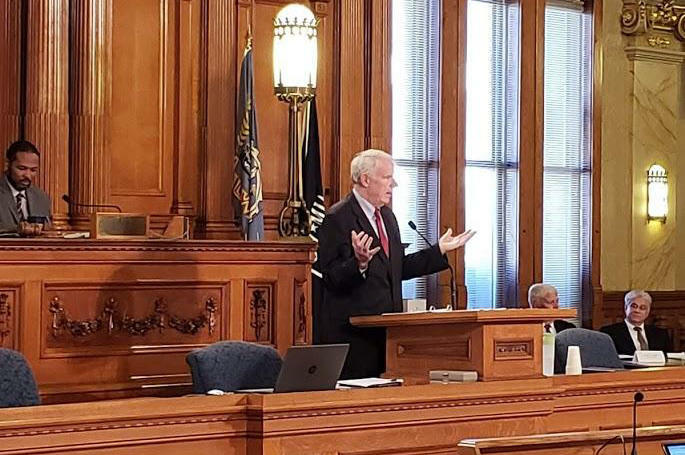 Milwaukee County is facing a deficit of more than $23 million in the 2019 budget. 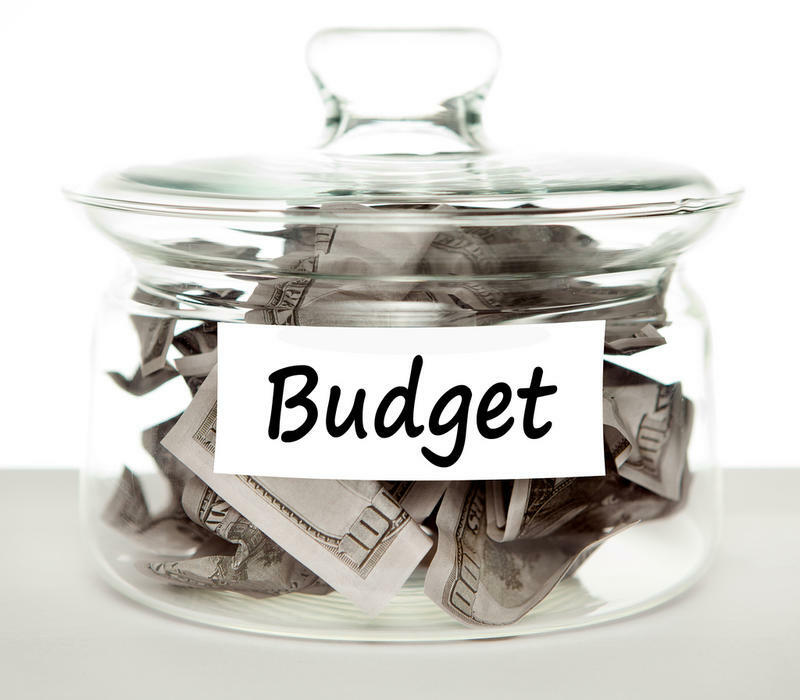 There are a few ways for municipalities to balance a budget. Leaders can create new revenue sources, raise taxes or cut spending. But at this point, Milwaukee County Executive Chris Abele says any cuts are going to hurt. Abele says he’s started the last seven budgets $20 million-plus in the hole and has tried to impact residents as little as possible. 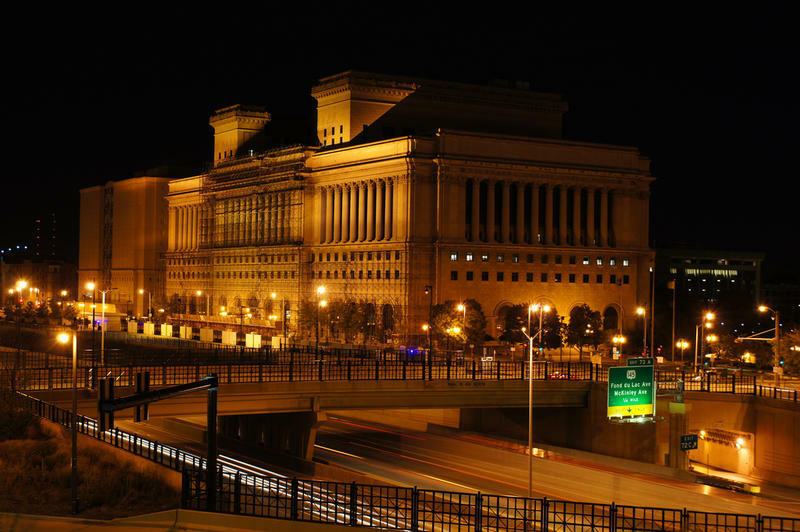 The Milwaukee County Board on Monday overwhelmingly passed a budget that does not include a $30 wheel tax that County Executive Chris Abele proposed. Instead, supervisors voted on a budget that they say relies on efficiencies to help make up for a shortfall.